NATO air defense missiles belonging to the Spanish military have arrived at Iskenderun Limak Port in Turkey’s southern province of Hatay. Authorities started unloading the naval ships carrying the Patriot air defense missiles on Friday, according to the Anadolu Agency. Turkey had requested NATO assistance for defense against potential attacks across its southern border with Syria. 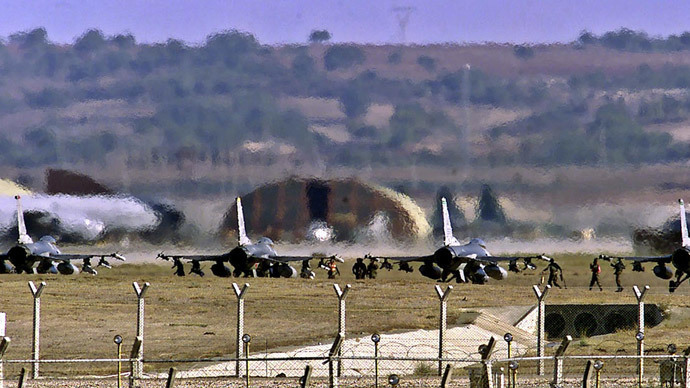 The equipment is to be deployed in the southern province of Adana, in south-central Anatolia, at the Incirlik 10th Tanker Base Command, a US Air Force base used primarily by the US and Turkish Air Forces. 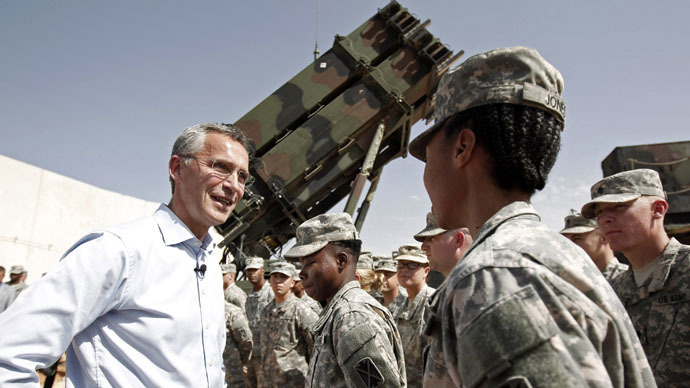 In 2012, the US, Germany and the Netherlands each sent two Patriot missiles to fellow NATO member Turkey as the civil war in neighboring Syria intensified. 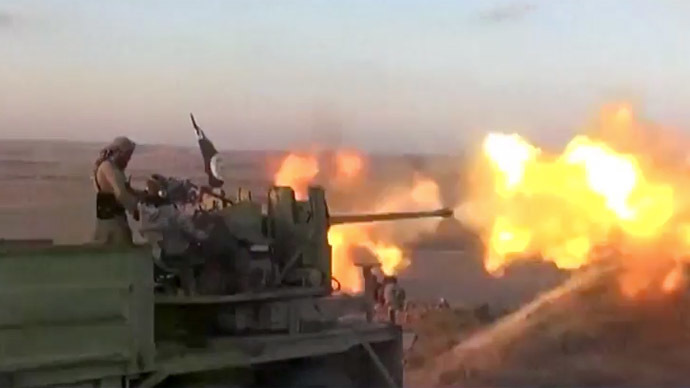 Shells fired inside Syria frequently find their way into Turkey across the 822 km border between the two countries. In September, Spain decided to send the batteries along with 130 soldiers to Turkey to replace withdrawing Dutch units. The Netherlands announced in August that they no longer had the resources to fund the mission. 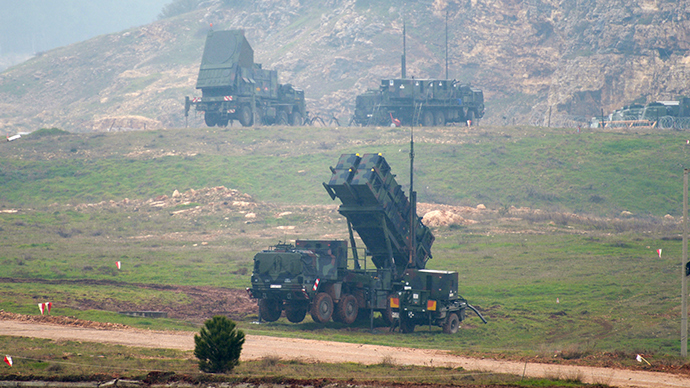 US and German Patriot missiles are to remain in Turkey. Last week, Germany’s cabinet agreed to leave its batteries in Turkey for one more year, though the move still needs approval from the Bundestag. If approved, the mandate will allow up to 400 German soldiers to serve in Turkey until January 2016. The war in Syria, now entering its fifth year, has seen almost 2 million Syrian refugees flooding into Turkey. The country has recently provided 1.5 million displaced Syrians biometric IDs, according the Interior Ministry and the Disaster and Emergency Management Presidency (AFAD).